Tonsinetta Green has been an instructor at the Virtual Academic Center since 2011. A licensed clinical social worker, she has served as a social worker for more than 15 years. She is passionate about teaching, psychotherapy, mental health and helping veterans. 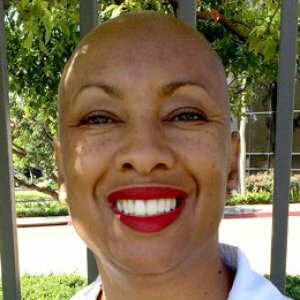 For the past four years, she has worked as a supervisory social worker for the Veterans Affairs Greater Los Angeles Healthcare System. Previously, she served as a primary care mental health-integrated social worker with the VA Loma Linda Healthcare System. Before that, she worked as a children’s social worker for the Los Angeles County Department of Children and Family Services for five years and a psychiatric social worker for Patton State Hospital for three years. 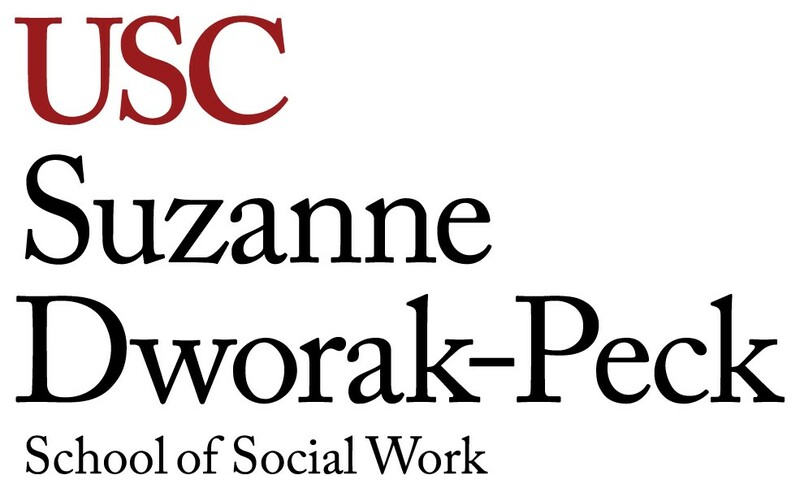 Green received a bachelor’s degree in social work from San Diego State University and a master’s degree in social work from Loma Linda University.